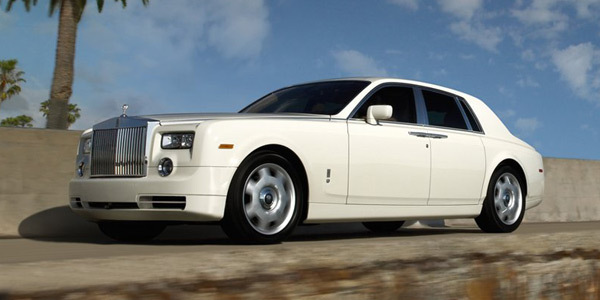 Phantom has a rare sense of scale and occasion that makes it a truly modern interpretation of a Rolls-Royce. 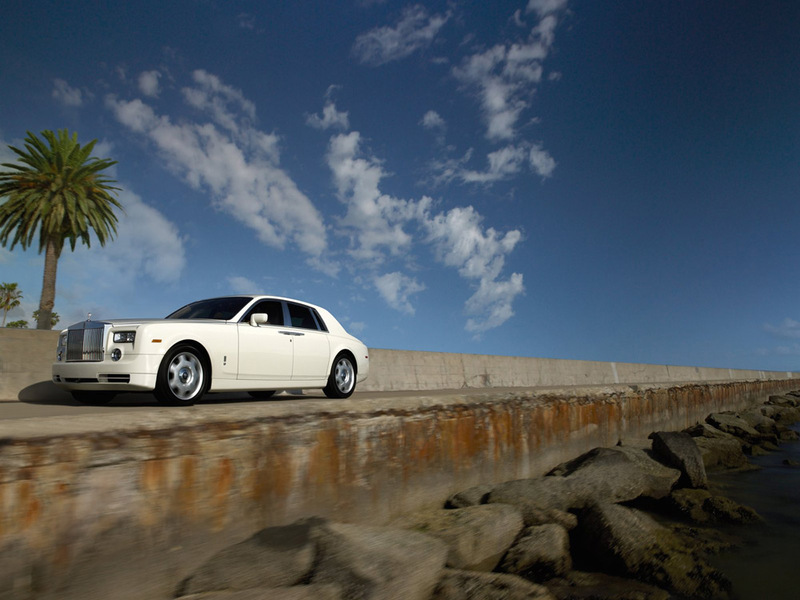 The grille and Spirit of Ecstasy immediately mark out Phantom. The 2:1 wheel-to-height ratio is fundamental to this as are the coach doors. 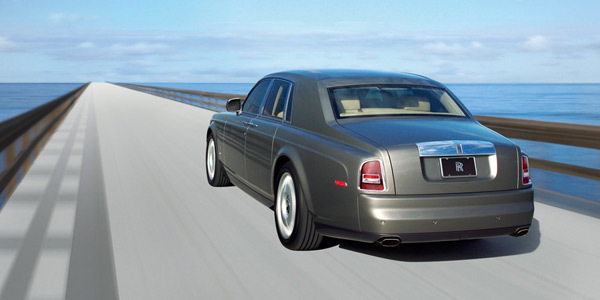 The gentle downward curve of the roofline and upward sweep of the lower body line suggest movement even when the car is stationary. Just as Phantom's presence is quietly authoritative, the delivery of power from the direct-injection V12 engine is equally impressive. 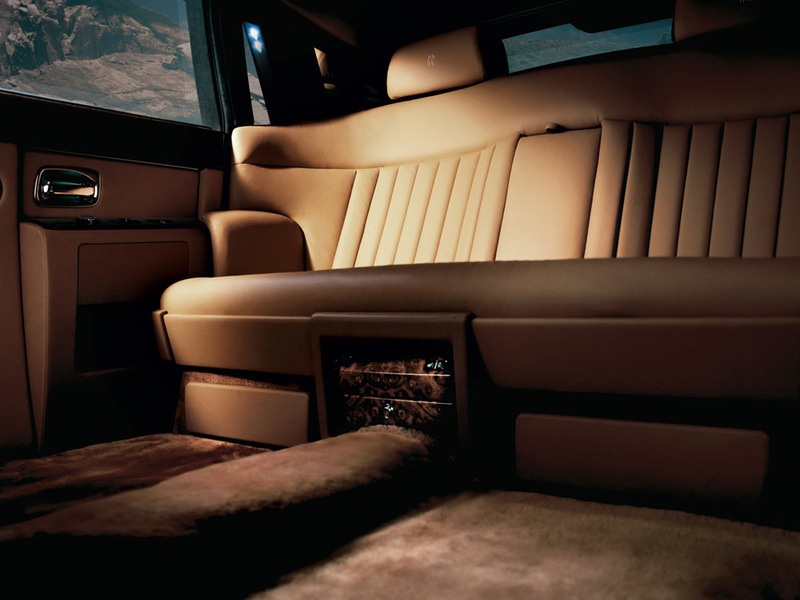 At 70mph over 90% of the power is available in reserve, making for effortless acceleration. Combined with the electronically controlled six-speed transmission, pressing the accelerator gives the driver a feeling of smooth, endless acceleration from standing or at speed. 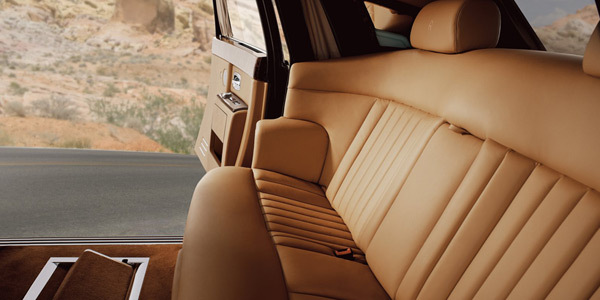 Even more impressive from the outside and more spacious inside, the Phantom Extended Wheelbase offers a further 250mm of legroom for rear passengers. With a choice of the best in contemporary communications technology, it's an indulgent space - perfect to work in, to sit and think or just watch the world pass smoothly by. Thanks to the adaptability of the spaceframe, there is no compromise in the performance or aesthetics of the car. 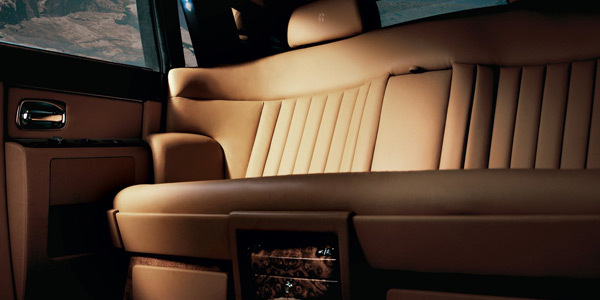 The rear seats are set back in the car, ensuring passengers' privacy without restricting their view of the world as it passes. Phantom's unique, advanced aluminium spaceframe is hand-welded from over 500 separate parts, with over 100 metres of weld. Incredibly light but strong, it is both stiff and dynamic. 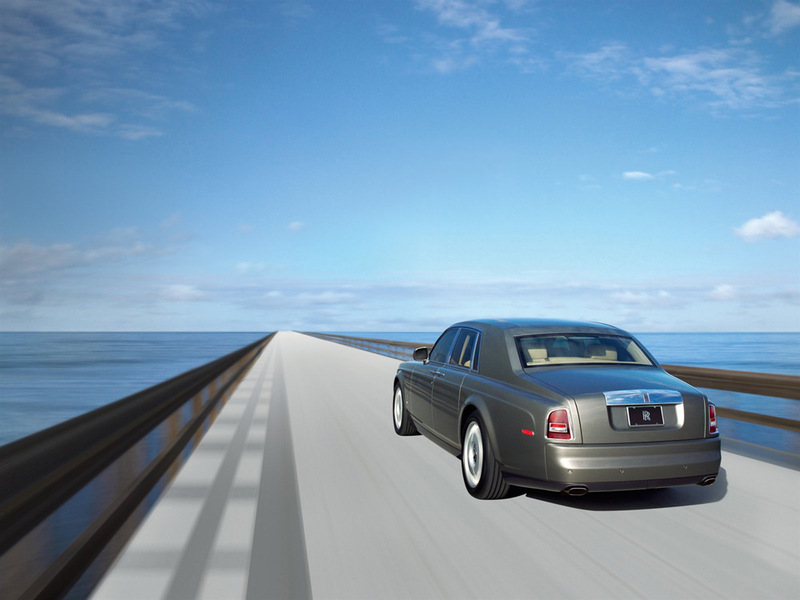 When combined with the state-of-the art suspension technologies, it creates the air-cushioned 'magic carpet ride' that is unique to Rolls-Royce. The double-skinned flat floor of the spaceframe conceals much of the technology, making it conspicuous by its apparent absence. 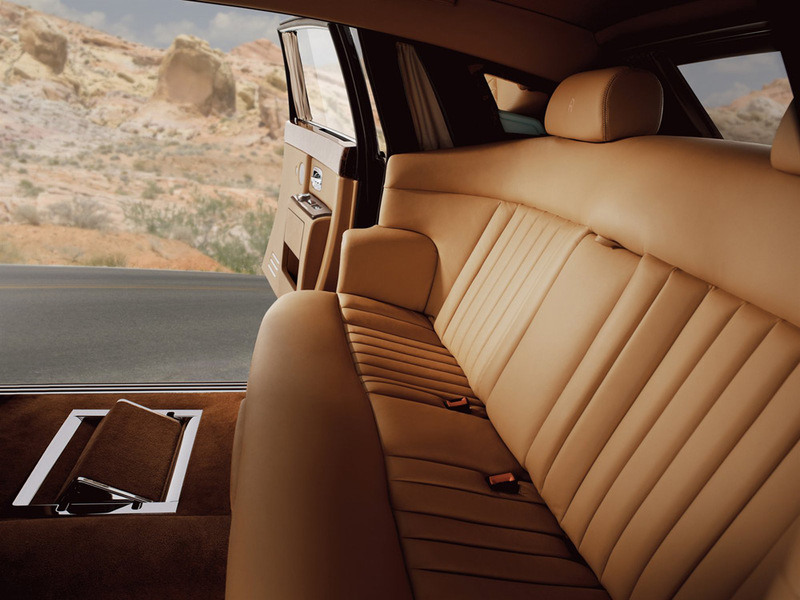 This adds to the calm, quiet ambience inside by isolating passengers from road noise and the flat floor leaves plenty of space to stretch out.